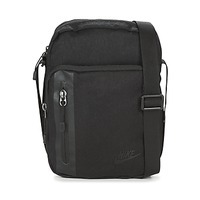 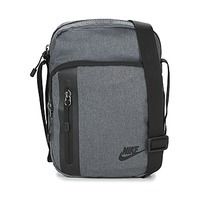 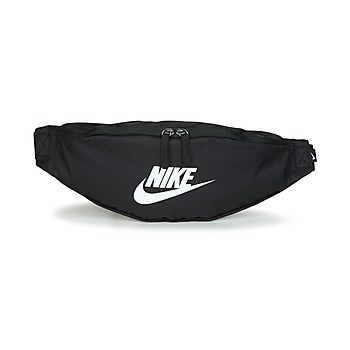 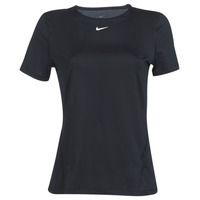 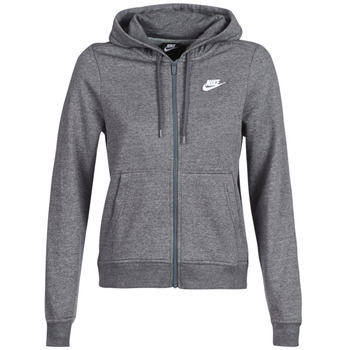 NIKE women Shoes, Bags, Clothes, Watches, Accessories, , Sous-vetements - NIKE - Free delivery with Spartoo UK ! 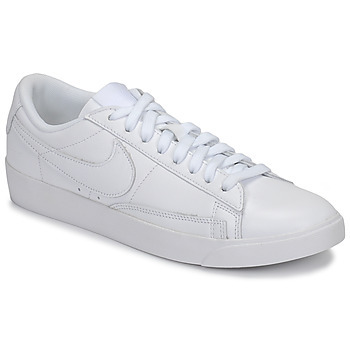 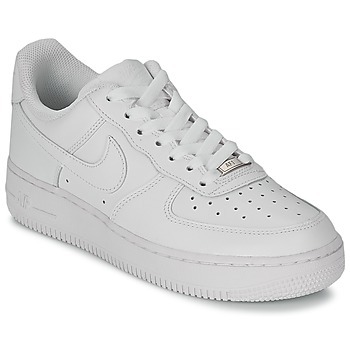 Women's shoes from the brand Nike are so original! 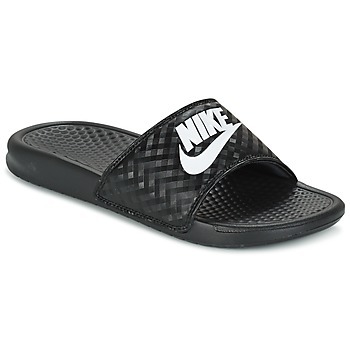 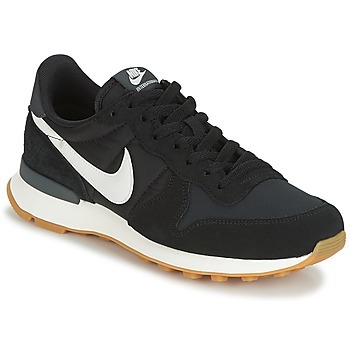 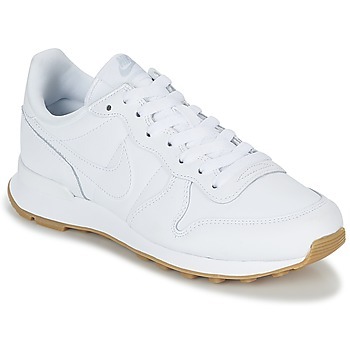 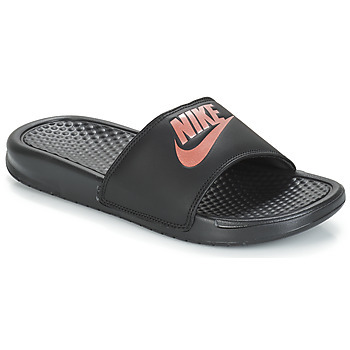 Women's Nike has designed numerous pairs of discount shoes that you'll love wearing all season long. Whether it's for practicing your favourite sport, walking in town, or just going to work, Nike women's trainers will always be a great choice for your feet. 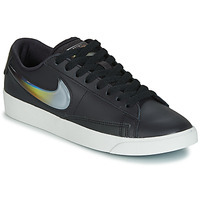 Plus, trainers have become a real fashion accessory, so you can even wear them to the office or out on the town. 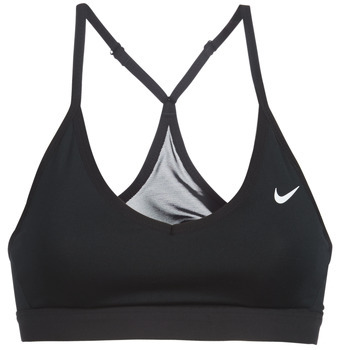 Nike traines go great with leggings and jeans, but also skirts, dresses and shorts for summer! 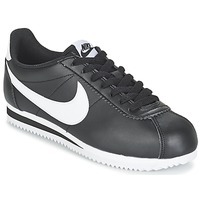 On Spartoo UK you can find all the latest Nike models like Nike Classic Cortez. 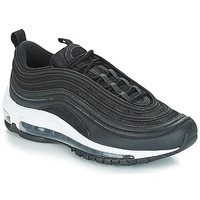 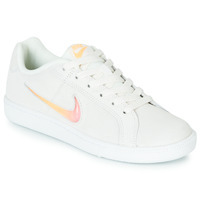 Just for you, Spartoo UK has selected a wide variety of Nike women's shoes. 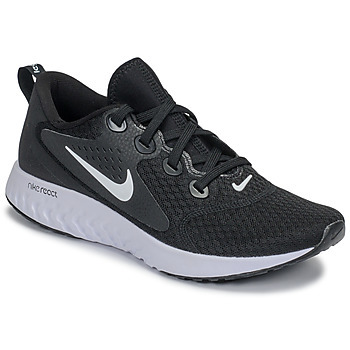 Nike has become a legendary brand in the world of women's trainers, just like the top models from top brands like Adidas zk flux, Adidas Gazelle, and all the top models by Asics for example. 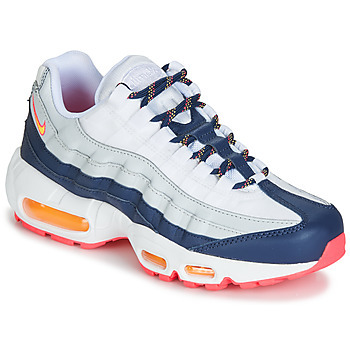 Spartoo UK has all the latest models from the brand, and their entire collection is online now. 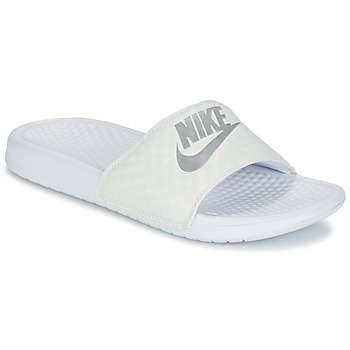 Don't forget to shop Spartoo UK during the sales to get discount Nike women's shoes! 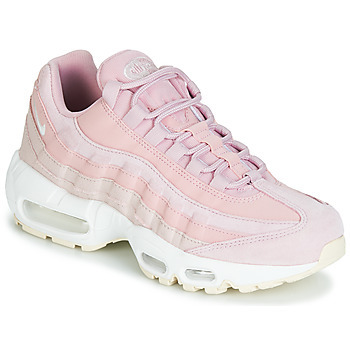 Do you like red, purple, or green? Then Nike has designed the perfect pair of women's shoes by favouring simplicity and colourful details. 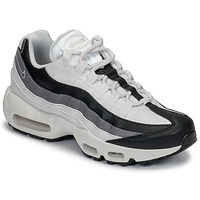 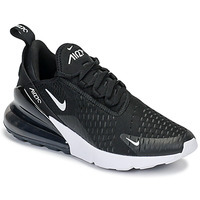 Whether you are looking for low top trainers, high top trainers, fashion trainers or running shoes, you'll be impressed by the diversity of Nike shoes available on our website.